Bay Views! Build your dream home and enjoy Bay Views! This incredible lot has just been cleared and is ready for you to build your forever home on now! The perfect ''cul-de- sac'' location in a gated community in Panama City Beach. 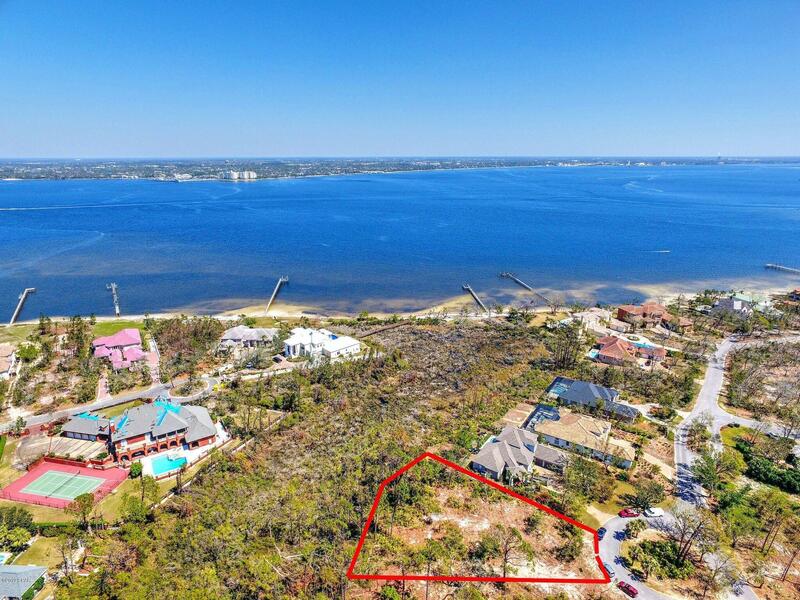 The Preserve on the Bay is a Premier Bay Front community in Panama City Beach with 24 hour security and located near great shopping, restaurants, Bay Point golf course, and of course the world's most famous beaches! Easy to walk lot now and see the bay views and great potentials for this large lot! Call today for your showing!